Okay, I’ll admit it–this week’s Change It Up started as a bit of a joke…you see, I was reading Mara’s blog the other day and came across her comment that she cries during The Biggest Loser every week. Now, I will admit, I maybe might have made fun of her a little bit (sorry Mara–you know I love you! ), because I was wondering how on earth a show about losing weight could make someone so emotional. 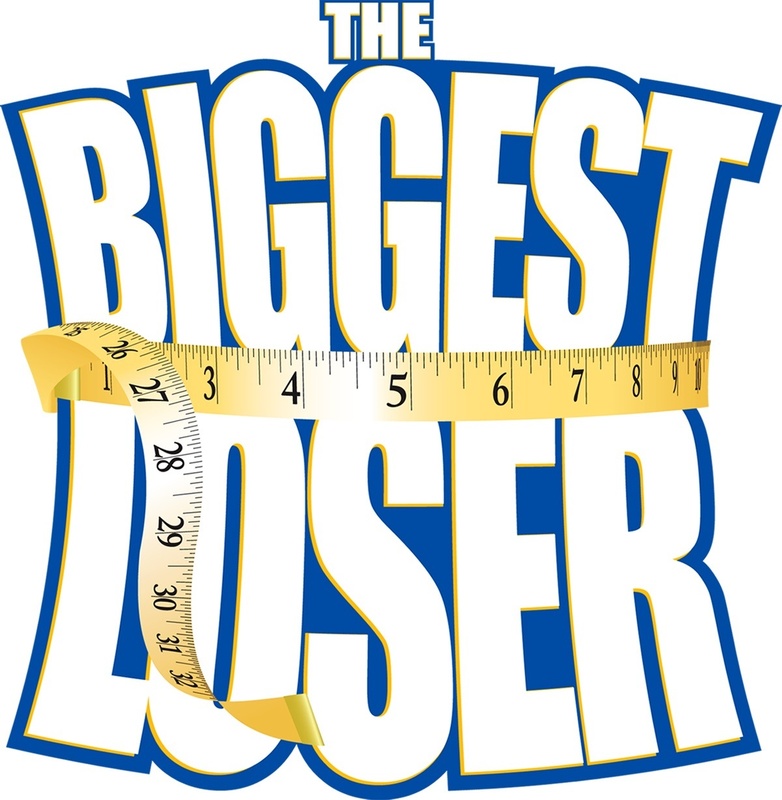 I put on The Biggest Loser at the beginning of the week just to see what it was all about, hardly planning on getting all the way through one episode, much less multiple. What actually ended up happening was that I got sucked in to the emotion and the drama and the sheer victory of it all–the sweat, the tears, the camaraderie, the sacrifice–and Matt was sucked in right along with me. We started out watching Week 14’s episode, then decided that we just had to start from Week 1 and see the season from the beginning. We are now on Week 7. Considering that each episode is two hours long, that is a LOT of t.v. to watch in one week. Especially when you’re taking 18 credits and working two jobs. I must be out of my mind. The show has been highly motivating for me, actually–as anyone who is a regular reader of my blog can probably figure out, I have been struggling to lose some mission weight ever since getting back to the States in August. I have half-heartedly tried everything from doing exercise videos every day to cutting down on portions, but I still can’t drop the final 8 pounds. You see, I’ve discovered something these past few months when it comes to weight loss–I can be a bit of a quitter sometimes when I don’t see results as fast as I want. And also, I LOVE food. I mean, more than I even thought I loved it. So the show, despite taking away time from homework and about every other meaningful activity (except cuddling), has given me a little extra dose of motivation every day to keep on going in my meager attempts at weight loss. Matt and I went to the gym twice this week and I did my usual yoga class routine twice this week as well. Although I’m not seeing any difference on the scale (probably because it seems that no matter how hard I try, I just can’t bring myself to cut down too much on sugar or cheese), I know that I FEEL a lot better: I have a healthy body that is generally full of a lot of energy to propel me through all the strenuous tasks I put myself through daily. I also am pretty dang tough for a girl: it might be a little too early to tell, but there is a very real possibility I could beat my benching max of all time next week. Details to follow.